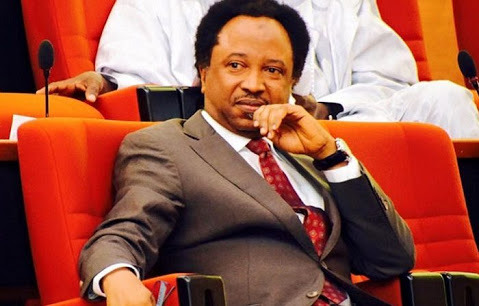 Home Local news APC Senator Shehu Sani says the party is "A Worst Alternative"
APC Senator Shehu Sani says the party is "A Worst Alternative"
Senator Shehu Sani has revealed that his embattled party, the All Progressives Congress (APC) has shown it is not a viable alternative to good governance in Nigeria. Sani said this during an interview on Channels politics programme titled: Roadmap 2019 on Monday. According to him, the failure of APC to set an example for other parties by organizing hitch-free congresses reflects the troubles within the party. “The congresses were supposed to showcase internal democracy. It was also supposed to showcase that the party has come of age and it was determined to set an example and to inspire others to follow but what we have seen was that the congresses turned out to be the summation of its trouble. Sani warned that if the party refuses to address the grievances and the issues that were raised from the congresses “there will be trouble in the end”.